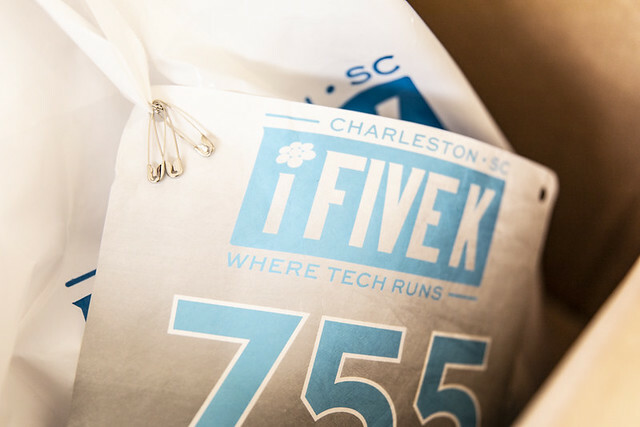 While we want you to relax and enjoy the beautiful parks that Charleston has to offer, we also want you to stay connected. Thanks to an initial community grant from Google, the Charleston Free Wi-Fi initiative was launched in February 2012 at Marion Square Park. Since then, many companies and individuals have sponsored additional parks across the city including locations in Downtown Charleston, Daniel Island and West Ashley. Wifi at our parks are provided with generous support from Google, Home Telecom, The Speedwell Foundation and the Charleston Parks Conservancy.